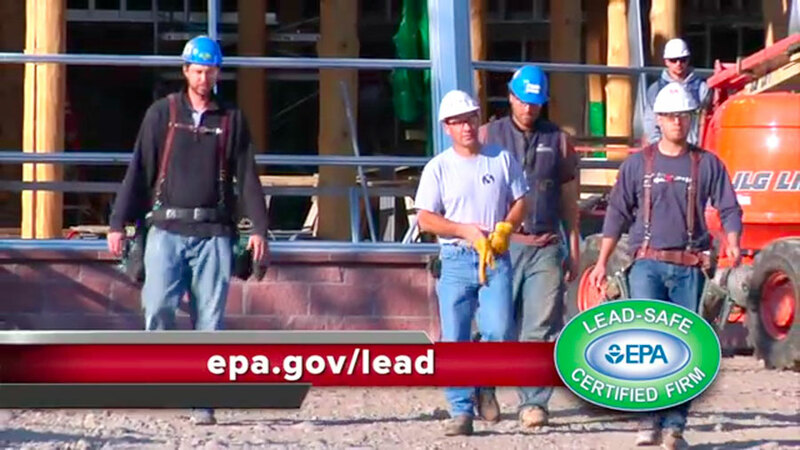 The EPA is stepping up the campaign to let the public know about the RRP rule and the need to make sure you hire a lead safe firm. You may have asked yourself- If I'm not going to recover 100% of my investment on my remodel project,..... Why Remodel? Cost Vs. Value Report- How the information was obtained. Remodel Magazine's annual Cost Vs. Value Report has long been a favorite resource tool of mine. 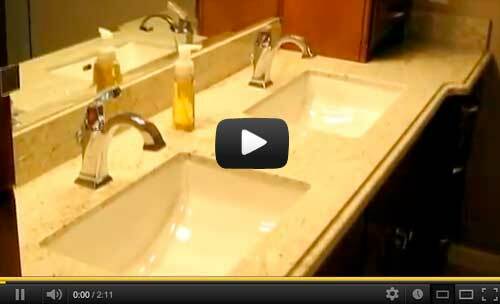 This video gives a brief overview of how the information in the report was obtained. "Cost Vs. Value 2014" is bar none the most accurate resource for projecting the estimated cost of your prospective remodel. click here to view a copy of the report for Sacramento Ca. See page 6 for projections. 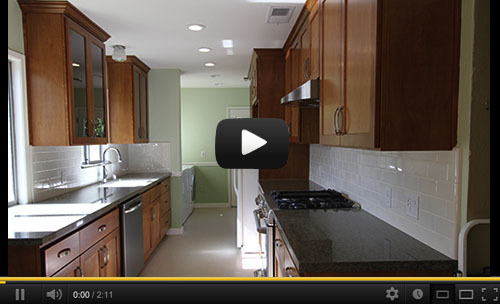 Take a look at our recently completed East Sacramento Kitchen Remodel. Featuring a complete makeover of this 40's bungalow kitchen. 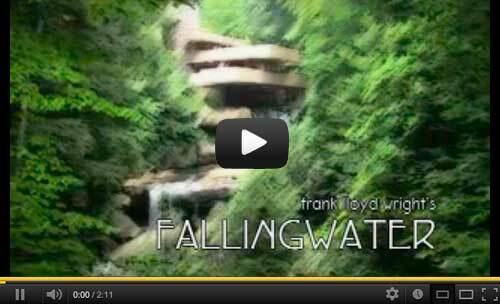 Go inside Frank Lloyd Wright's masterpiece home, Fallingwater. 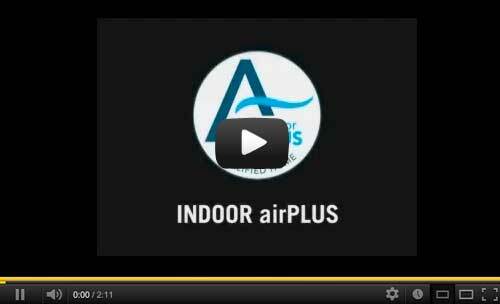 Builders and verification professionals are incorporating Indoor airPLUS to help improve indoor air quality in new homes. To earn the Indoor airPLUS label, a home had up to 30 design and construction features to help protect homes from moisture and mold, radon, chemicals, combustion gases, pests, and other indoor air pollutants. 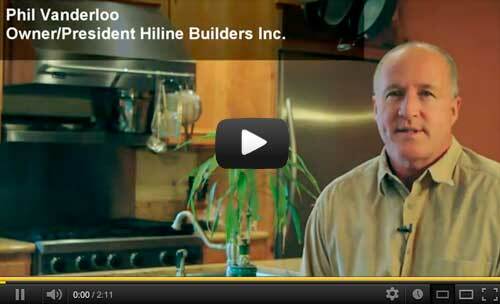 Interview with Phil Vanderloo, President of Hiline Builders, Inc. Recently renovated East Sacramento Bungalow galley kitchen including new flooring, paint, shaker cabinets, plumbing fixtures, electrical appliances, granite counter tops and a subway tile backsplash.